Unexpected leather is the best! 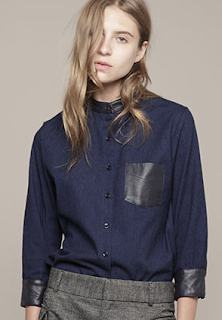 The trim details on this Boy by Band of Outsiders shirt are great - I especially love the collar! Buy at La Garconne for $360.